The New Year is already in full swing and, as you know, social media slows down for no one. Hopefully by now you’ve shaken off the sand, soothed the summer holiday sunburn and are back to business ready to make 2016 the best year yet! Looking ahead at the challenges and exciting changes happening in social media, they all add up to the three core ingredients: Data, Creative and Amplification. 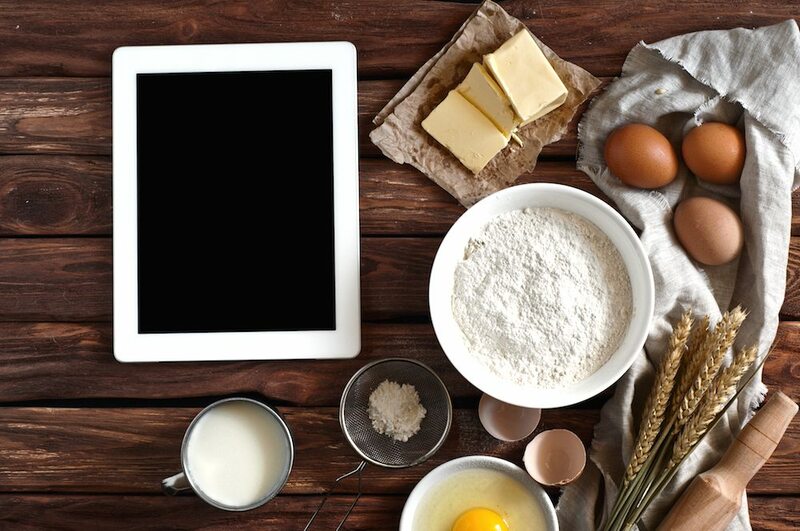 Making sure your social media rises in 2016 will come down to your ability to compose the three main ingredients; so take note as we take you through the recipe for successful social. Data is to social, what oxygen is to fire. We’re talking small data those little pieces of gold that can be extracted from the heaps of numerical nonsense we’ve called “insights” for far too long. What nuggets of data should you be looking for? Well, what problems are you trying to solve? What are your main objectives? Start there and work backwards. What you’ll end up with is a marketing plan. The same goes for understanding your audience archetypes. Marketers often think much too broadly in terms of whom they’re trying to reach. Prime example: Millennials; this group can be broken into more than a dozen very specific, meaningful and useful archetypes. We need to start thinking smaller and smarter. First and third party data, along with social listening, are the gateway to understanding and defining your audience archetypes, so you can actually engage them. There is nothing better than seeing an idea go from scribbles on a whiteboard to live and thriving on social. Creative teams should be drooling at the thumb-stopping opportunities ahead this year. We have a blank canvas to tell and start stories with video, cinemagraphs and GIFs. 2016 will be a year to remember in terms of how creative innovation sets a new standard. But…it still all comes back to data. All this great content must be created with those little insightful nuggets in mind. It must also be optimized for each and every platform on which it lives – for colour, length, sound, tone and voice. Data is what allows your creative to catch fire. So let’s say you’ve got a data-driven marketing plan, and amazing data-driven content to show the world. Now…you need to make sure people actually see it. It may sound obvious, but your paid media strategy also needs to be optimized for each platform, and should only run on the platform(s) best suited to meet your objective. For example, if you’re doing a direct response campaign but judging success based on engagement metrics, you’re setting yourself up for disappointment. Again, think smaller and smarter. Media can be used to achieve any number of things – engagement, page likes, app installs, email acquisition, offer redemption and beyond – but there are dozens of things to keep in mind in order to do it the right way. From social listening to A/B testing to working in tandem with creative to ensure you’re maximizing results and ROI, the world of paid media is complex to say the least. But so, so powerful. There you have it, these three ingredients combined will have your social rising throughout the year.